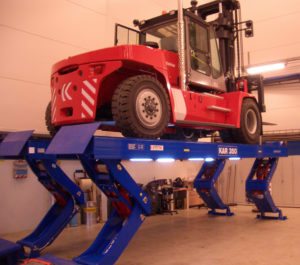 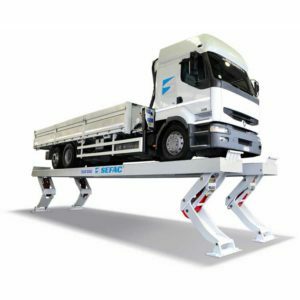 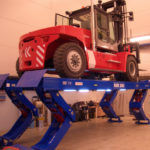 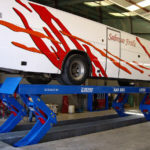 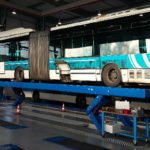 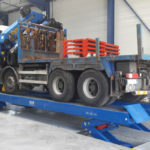 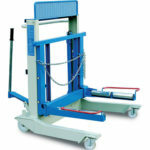 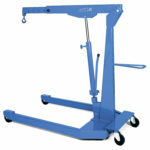 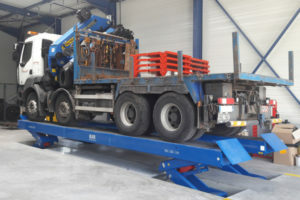 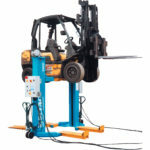 Heavy duty electro-hydraulic lift with vertical lifting, no baseframe, clear access between platforms and unobstructed access from side to side. 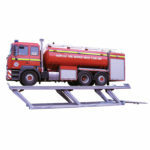 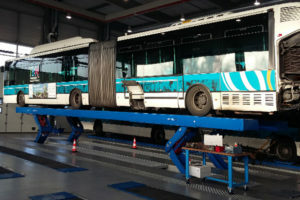 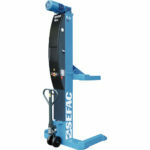 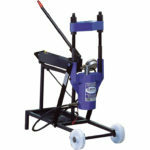 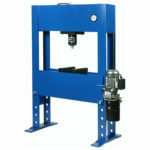 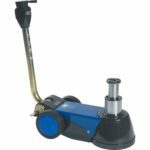 Ideal for maintenance of HGVs, coaches and buses up to 35 tonnes. 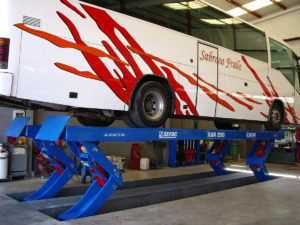 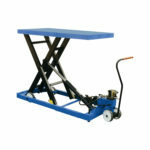 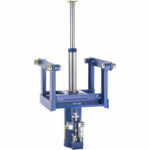 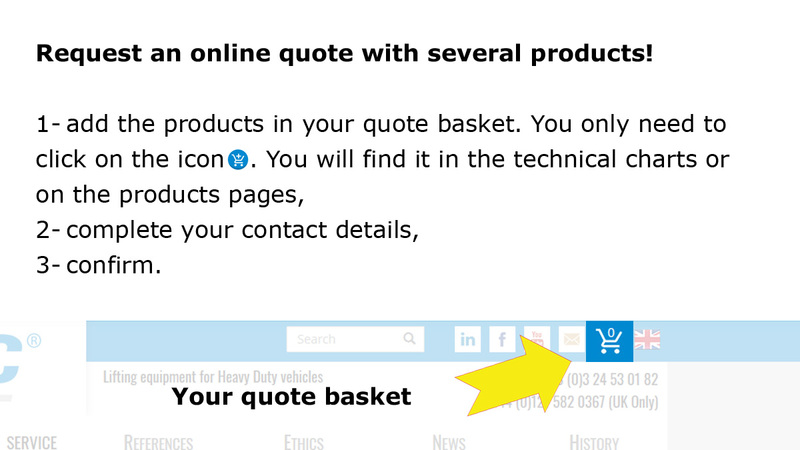 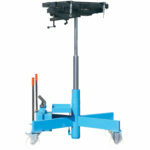 The platforms are strongly built and offer great stability, safe operation and constant reliability. 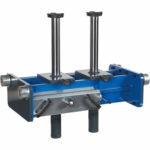 Two versions: mechanical (with torsion bar, registered patent) and electronic.